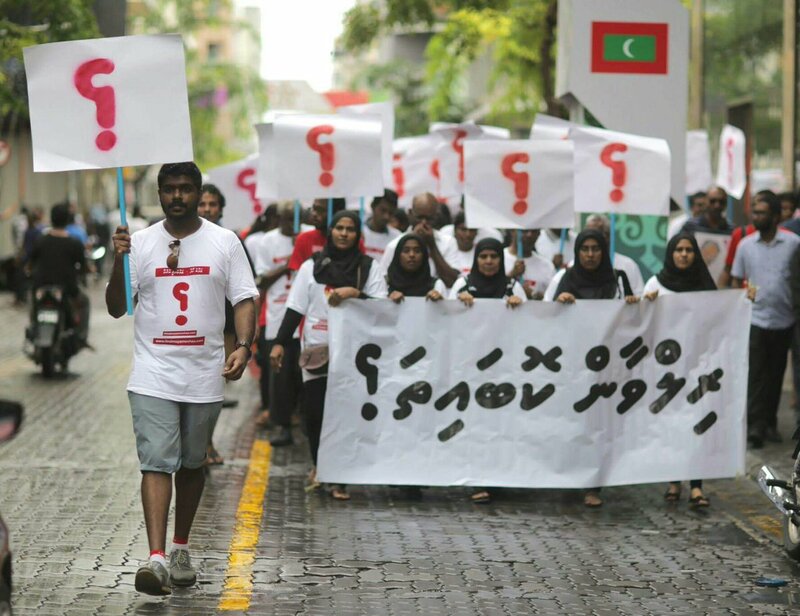 President Ibrahim Mohamed Solih has created inquiry commissions to probe unresolved murders and recover stolen public funds. Along with releasing political prisoners, launching efforts on the first day in office to recover stolen money and find the truth behind murders and disappearances were pledges made by the joint opposition candidate. 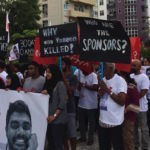 In particular, he pledged to seek justice for the murders of lawmaker Dr Afrasheem Ali and liberal blogger Yameen Rasheed as well as the abduction of Maldives Independent journalist Ahmed Rilwan. Both commissions were instituted by presidential decree hours after Solih took the oath of office Saturday. Solih believes conducting an independent inquiry and disclosing findings was “a responsibility the state must bear in order to establish justice,” according to the president’s office. 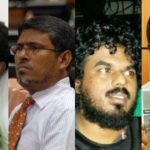 The commission is comprised of former attorney general Husnu Suood as chair along with Abdulla Munaz, Adam Ibrahim, lawyer Fareesha Abdulla and journalist Misbah Abbas. The commission plans to seek foreign expert assistance and offer regular updates to the public, Suood told newspaper Mihaaru, promising transparency and expressing confidence of uncovering the truth. Dr Afrasheem, a moderate religious scholar, was stabbed to death at the stairwell of his home on the night of October 1, 2012. 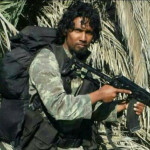 Police claimed the killing was politically motivated but no charges have been raised over the alleged funding. Hussain Humam, a young man charged over the murder, is the only person convicted so far. 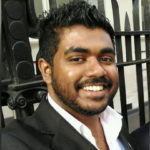 Yameen Rasheed, an IT professional and satirist, was killed by a radicalised group of young men who believed he was guilty of insulting Islam, according to police. Six suspects were charged with murder and preliminary hearings were wrapped up last month. 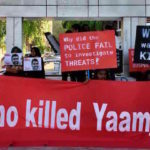 Yameen’s family questioned the ability of the police to conduct an impartial and credible investigation due to the failure to convict or arrest suspects in the abduction of journalist Rilwan and the near-fatal attack on blogger Hilath Rasheed. 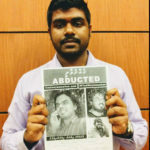 Days before the fourth anniversary of Rilwan’s disappearance in August, two suspects were acquitted with the judge blaming glaring investigative and prosecutorial failures. The ‘Presidential Commission on Corruption and Asset Recovery’ was formed due to the failure of investigative bodies to recover stolen funds and hold former government officials accountable for graft and abuse of power, the decree stated. The Anti-Corruption Commission is yet to disclose long overdue findings of a probe launched in 2016. Along with chairman Ahmed Assad, a former state minister of finance, the commission’s members are Gaas Abdulla, Nadheem Ibrahim, Aishath Hana Waheed, and Fathmath Sarira Ali Shareef. Former president Abdulla Yameen was dogged by allegations of corruption since the unprecedented theft of nearly US$80 million from the Maldives Marketing and Public Relations Corporation. The embezzlement of resort lease payments was exposed in a damning February 2016 audit report. Yameen denied any involvement in the scandal and pinned the blame on his jailed former deputy.